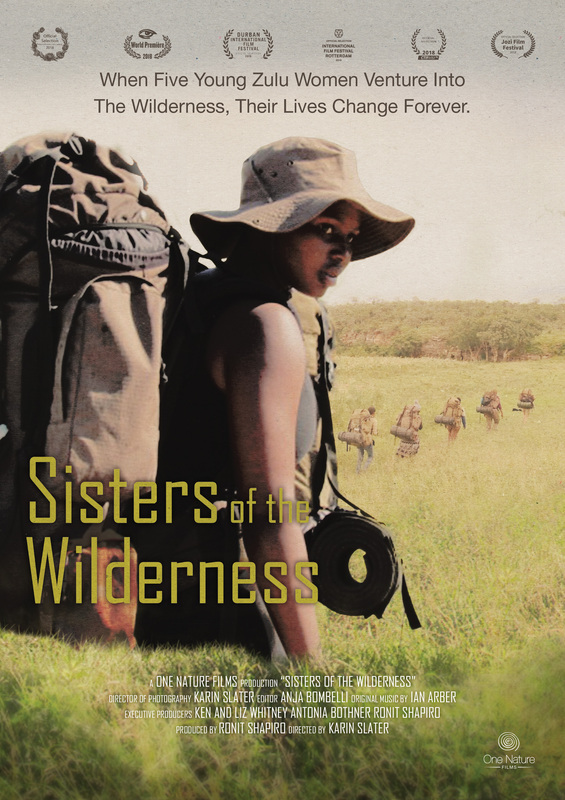 Join us for the screening of Sisters of the Wilderness at Erin Hall, Rondebosch on 19th March. The screening will be followed by a Q & A session with producer, Ronit Shapiro. Set in the iMfolozi wilderness, South Africa, in the oldest game park in Africa, Sisters of the Wilderness tells the story of five young Zulu women from underprivileged backgrounds going into the wilderness for the first time in their lives on a self-discovery journey, which offers them an opportunity to grow and heal, and serves as a reminder that we are intimately linked to nature and what we do to her we do to ourselves. The film also explores the plight of the primordial iMfolozi wilderness which is severely threatened by an open-cast coal mine on its border, and the dire rhino poaching, in this park, with the highest rates of poaching in more than a century.